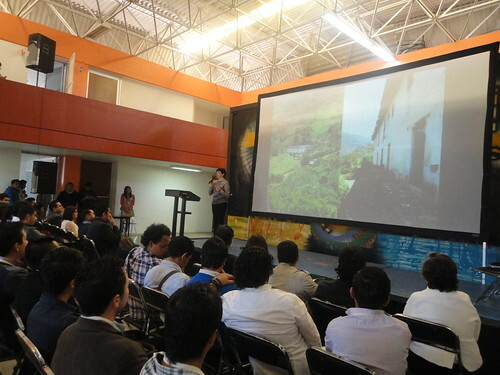 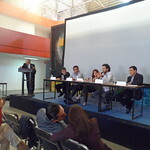 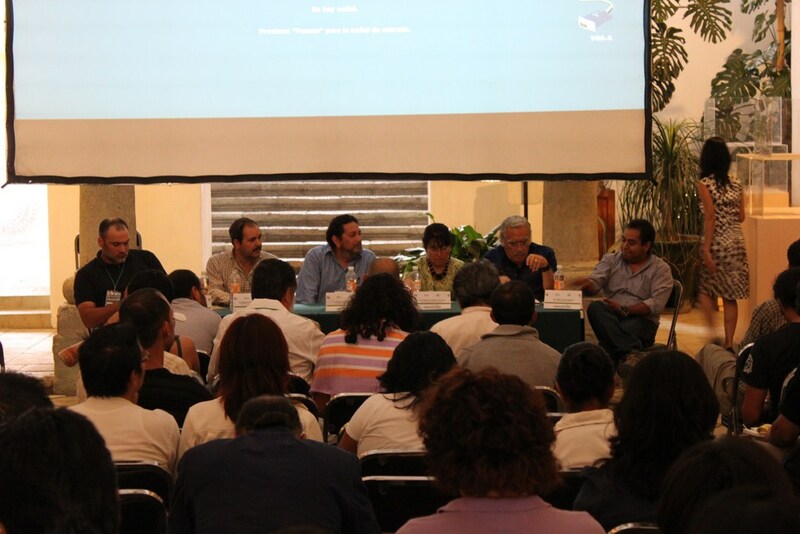 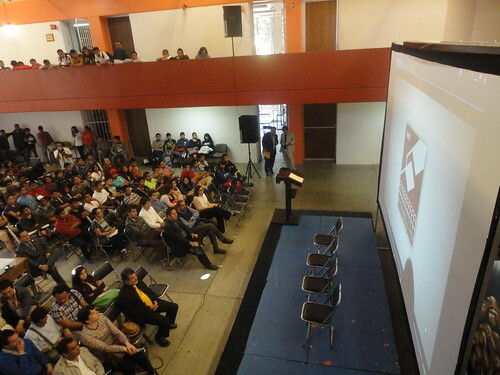 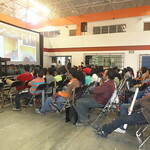 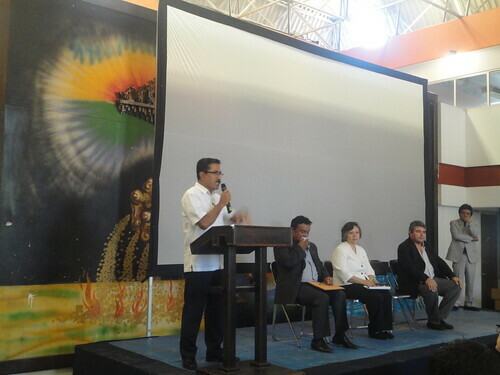 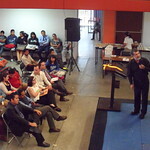 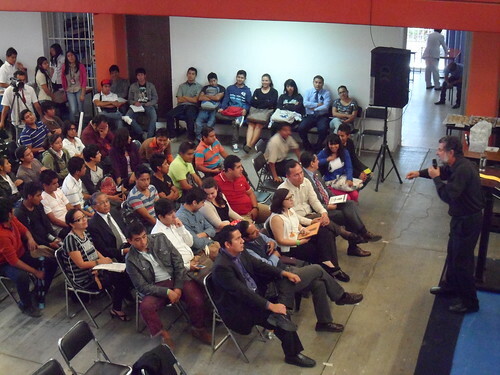 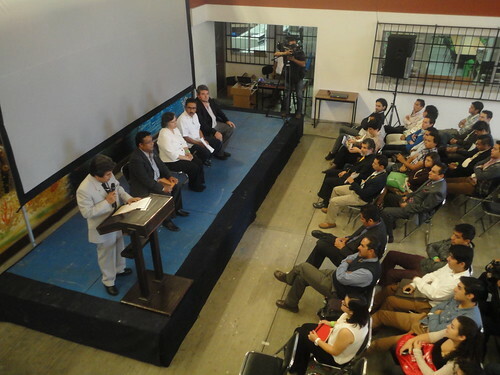 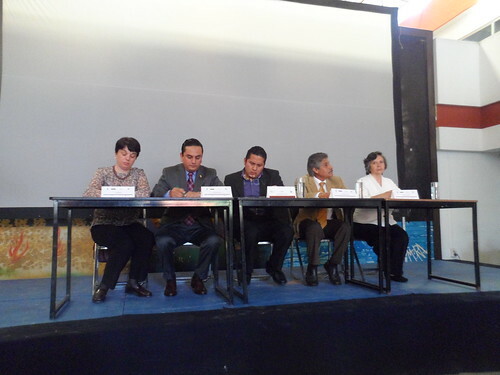 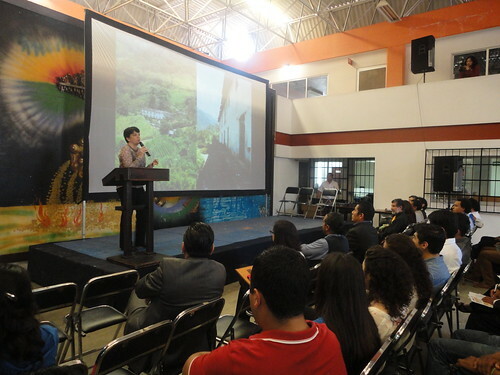 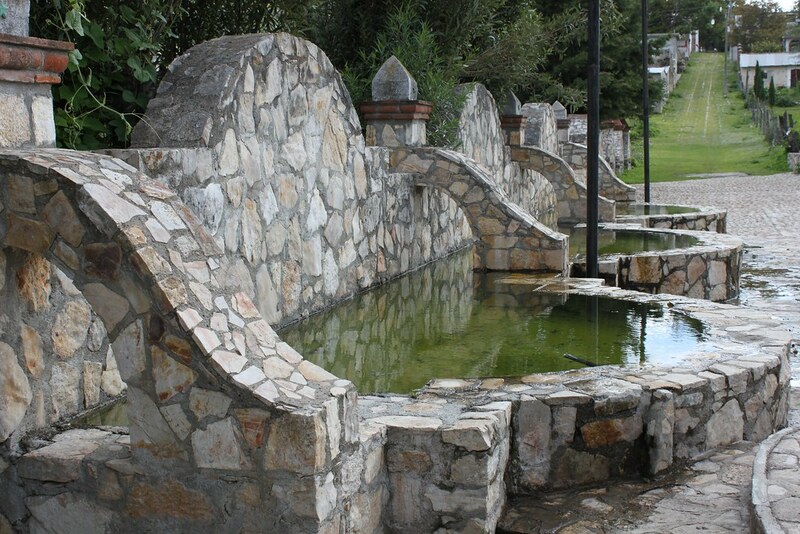 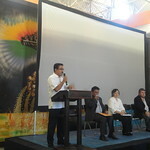 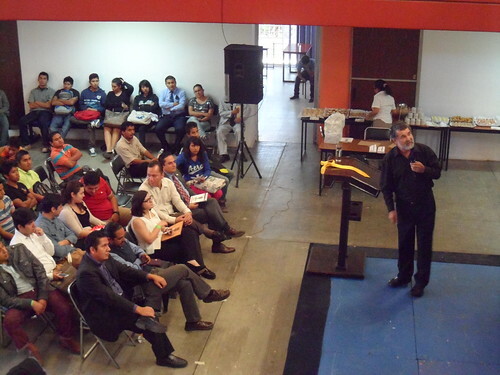 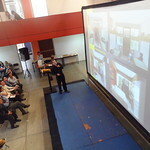 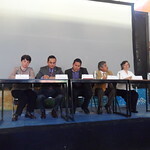 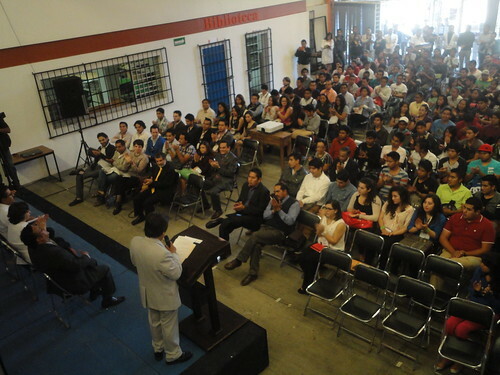 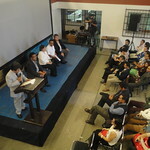 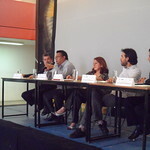 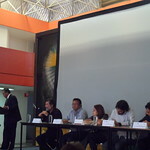 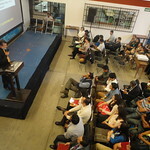 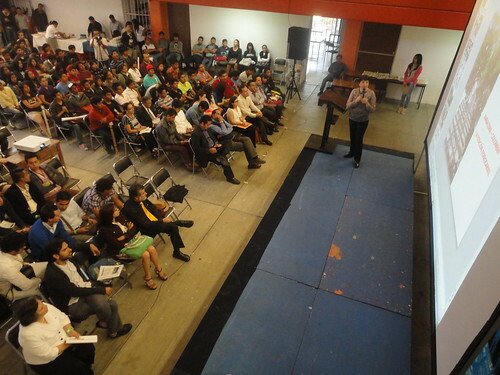 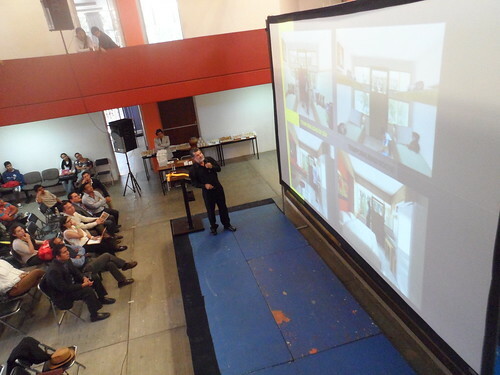 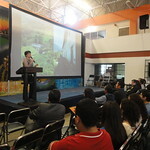 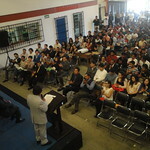 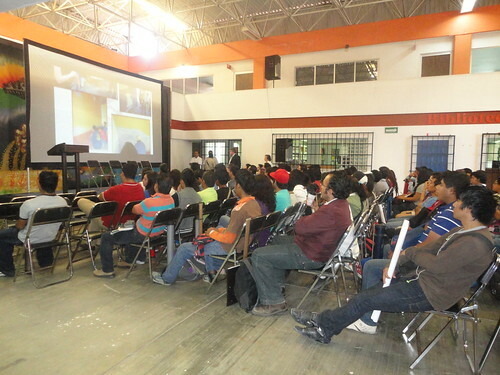 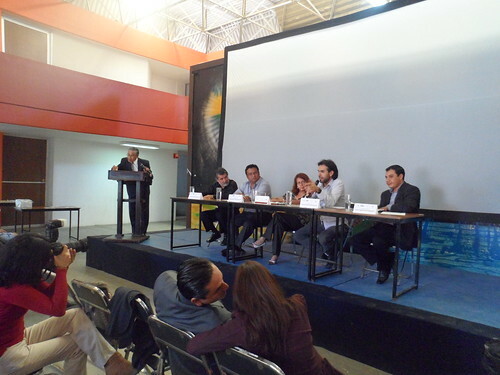 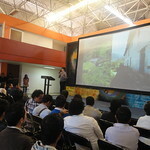 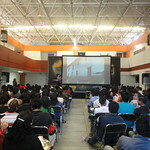 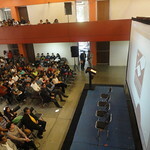 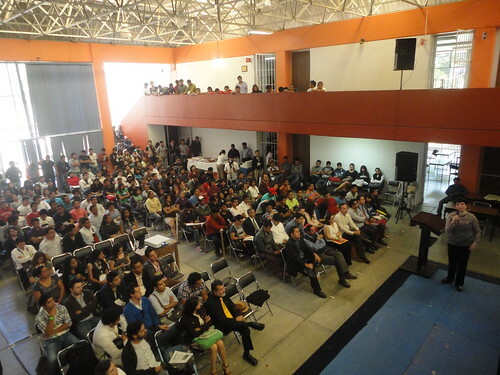 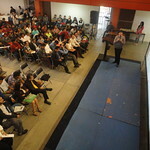 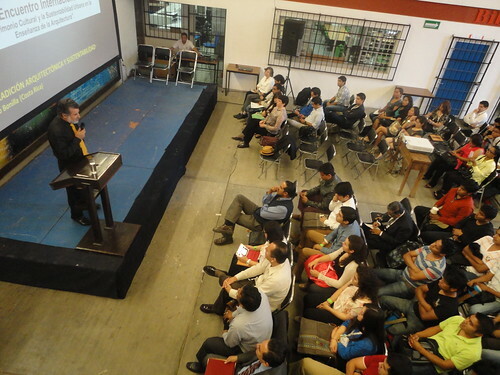 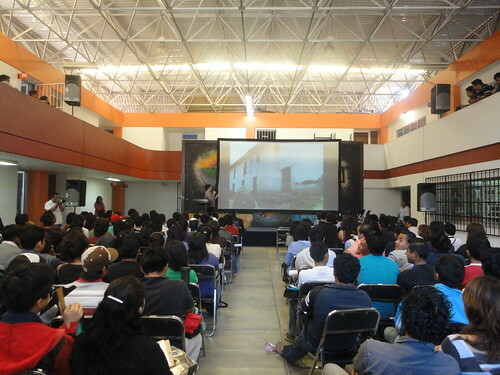 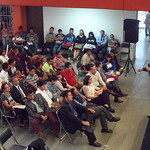 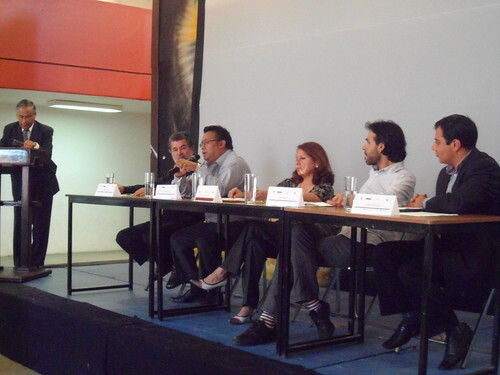 The School of Architecture on the Main Campus of the Autonomous Benito Juárez University of Oaxaca and Horizontes de Arquitectura, A.C. collaborated to organize the International Encounter “Cultural Patrimony & Urban Sustainability in the Teaching of Architecture,” in which it was emphasized that the main thrust of modern-day programs for the teaching of architecture must not only enable the integration of the student as a productive member of society, but must also lead the to the recognition of the values of the established Cultural Patrimony of a given zone within a framework of sustainable development. 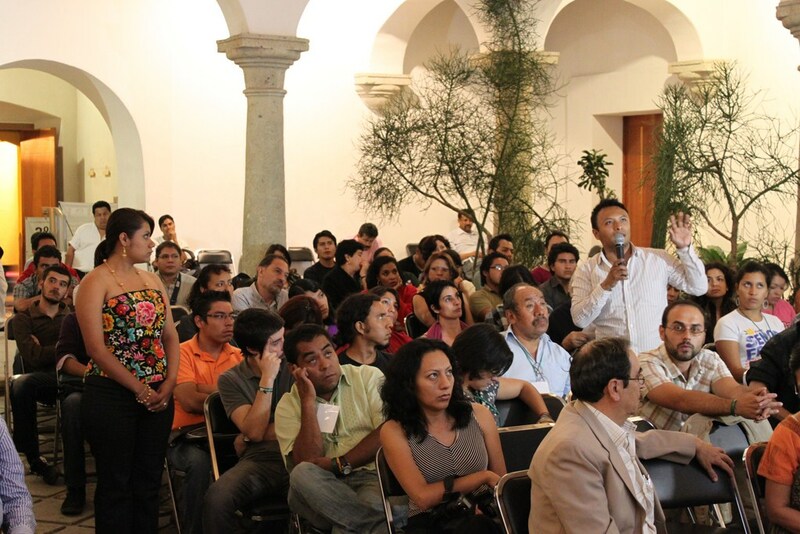 That, of course, is in order to guarantee the preservation of elements of social identity and memory as important tools to resist the pressure towards standardization that accompanies globalization. 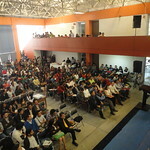 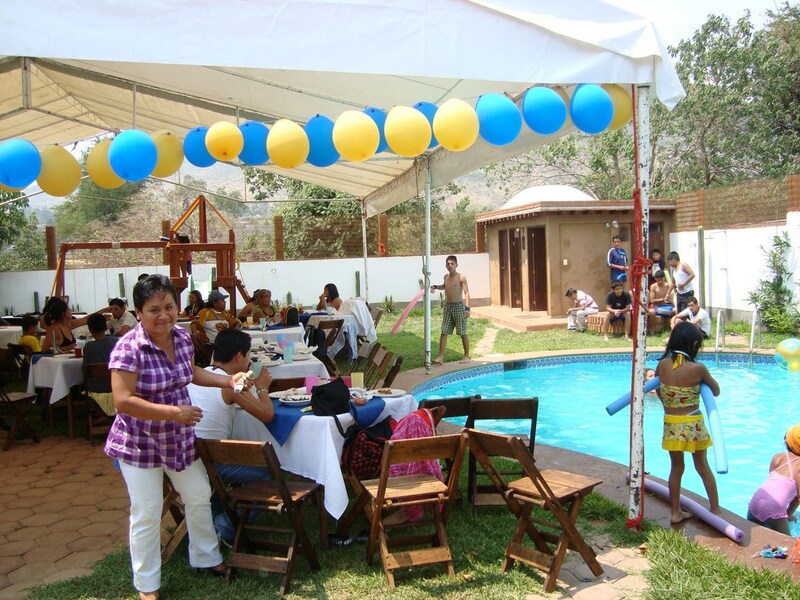 In this encounter, there were two debating tables. 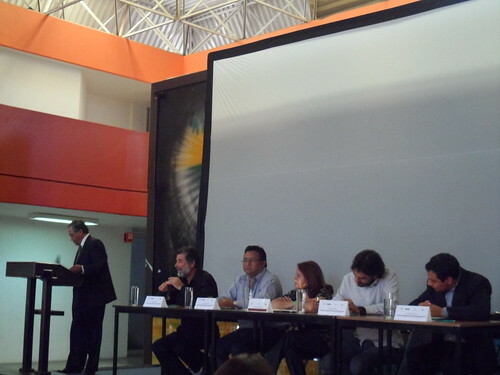 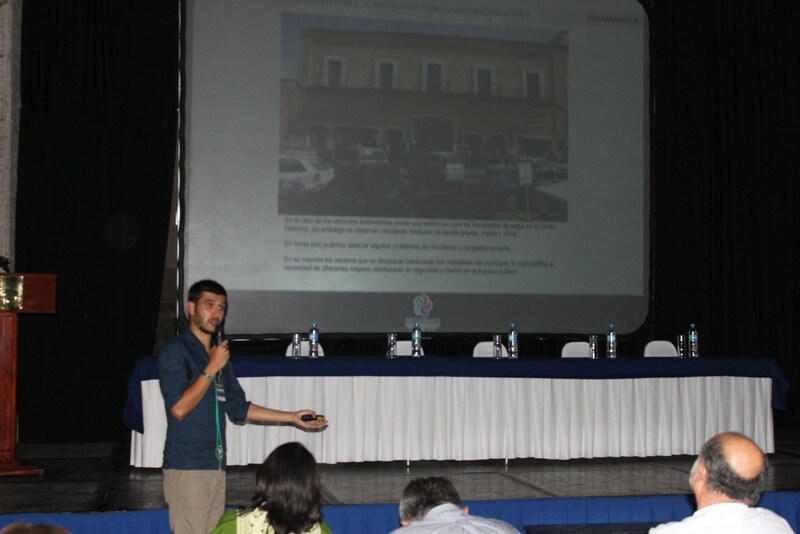 The first dealt with the theme of Edified Patrimony (Moderator: Horacio Vasconcelos, Architect); while the second focused on Urban Sustainability (Moderator: Prof. Prometeo Sánchez Islas).